Nutraceuticals are substances isolated from foods or herbal products that provide multiple nutritional and therapeutic properties. They are generally sold in medicinal forms not usually associated with food. A research consortium formed by Matarromera Group; Spain’s Ministry of Economy and Competitiveness; the Institute of Biology and Molecular Genetics (IBGM-CSIC,); and AINIA, a Spanish research institution, works on the identification of these beneficial substances found in olive pomace paste with a view to improving extraction processes and enhancing the healthy traits of olive oils. Olive pomace is a by-product of olive oil production. It is formed by the water, skin and stones that remain after extraction and has the potential use in the development of health products because of its antioxidant and anti-inflammatory properties. Depending on factors related to olive cultivation and processing, olive pomace paste has different chemical, physical and biological characteristics which the extracted compounds reflect. The paste used for the project is provided by Oliduero, an olive oil mill which belongs to Matarromera Group. It is located in Castilla y León, a Spanish region with a continental climate. Distinct project phases and responsibilities have been defined for the joint R&D exercise. AINIA oversees the development of the process to obtain extracts from olive pomace paste that are rich in bioactive compounds, such as polyphenols and triterpenic acids. Triterpenes are related to many medicinal plants utilized against diseases in which the immune system is implicated. 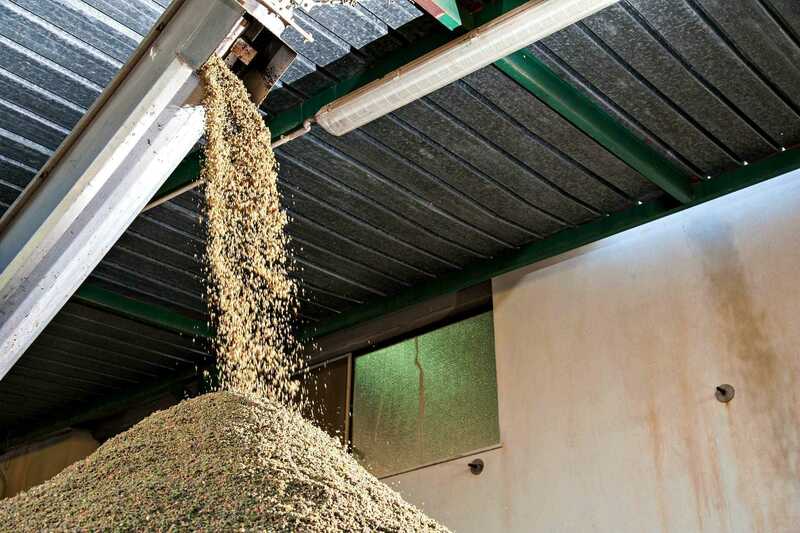 During this phase an array of extraction processes are being explored to ascertain their sustainability and long-term technical and financial viability. IBGM-CSIC is responsible for the identification of the anti-inflammatory and antioxidant actions of the extracted compounds to study their effect on aging. “The initial research looks promissing. There have been interesting findings regarding the functional effects of the extracts so far obtained,” reported Marga Fernández, in charge of communications for AINIA. Once these nutraceuticals are identified, Matarromera Group will work on the optimization of the olive oil production processes to increase the concentration of these nutraceuticals, enriching the oil and making it healthier and more stable. This will also help determine which variables in the production process might exert an influence on the number of micronutrients and bioactive compounds of the final product, and their prospective health benefits. The research is expected to conclude in 2019.